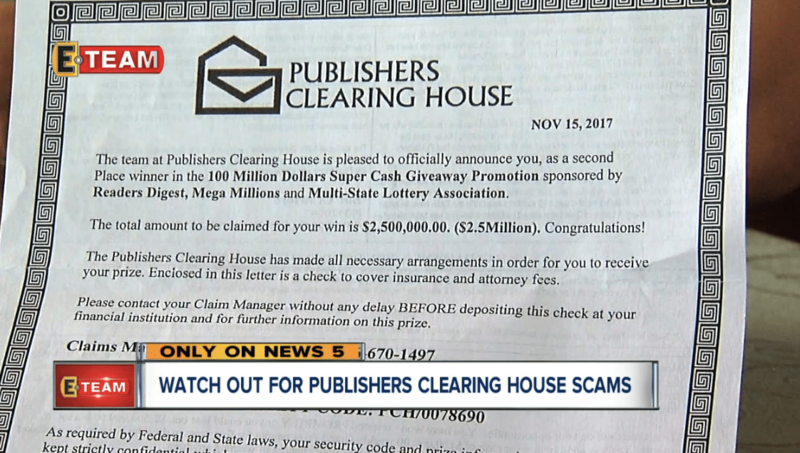 Ellen Olsen was beyond excited when she received a letter telling her she was a Publishers Clearing House Sweepstakes winner. This could mean a brand new life for her. 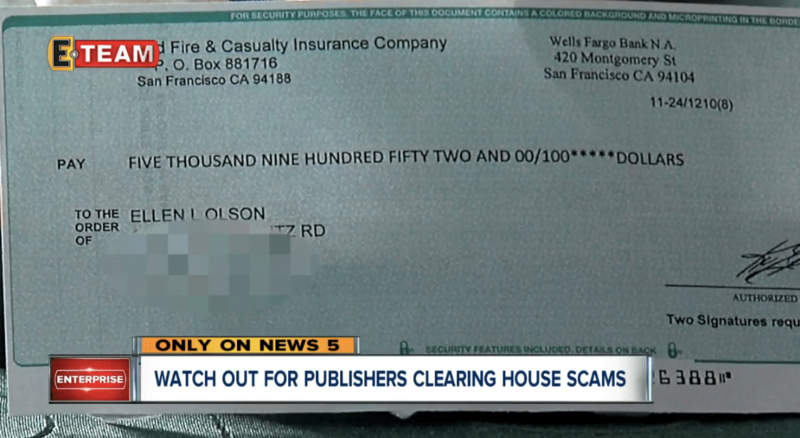 The letter Ellen received in the mail said that she was the winner of Publishers Clearing House’s $2.5 million grand prize. “I thought, well maybe it’s legitimate,” Ellen told News 5 Cleveland. But her daughter, Bethann Olsen, was a little bit suspicious. The award letter also came with a $5,952 check which the letter said was for taxes and fees. The letter also said to cash the check but not to tell anyone about the letter, check, or being declared a winner. So, Bethann decided to check the internet for some more information. And this is correct Publishers Clearing House will never call or email a winner, nor will they ask winners to pay any taxes in order to collect their prize money. “The greed in this system is so bad now, said Ellen. And Ellen couldn’t be more correct. We live in a day in age where we are constantly bombarded with emails, social media messages, phone calls and letters from people trying to rob us every day. I literally get a phone call every day from someone trying to steal my hard earned money whether is a debt relief program, school loan forgiveness program, car warranty program, or someone telling me the IRS is after me. It’s absolutely disgusting. 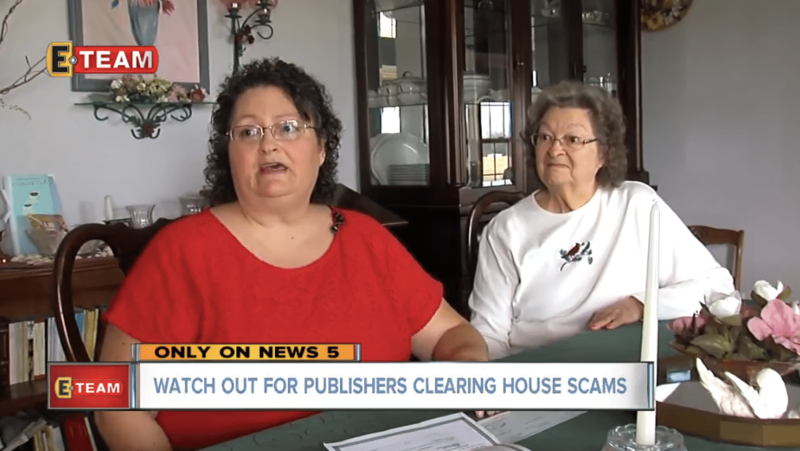 You can always check the Publishers Clearing House blog for the latest information to protect yourself which you can find here. If you’re ever suspicious of some message you receive, always check the internet or call your local police department for details. You can learn more about Ellen’s story in the video below.